My new book « How Can I Get Better? 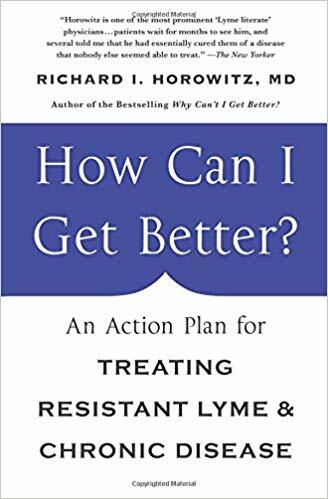 An Action Plan for Treating Resistant Lyme and Chronic Disease » (St Martin’s Press) officially goes on sale this Tuesday, Valentine’s Day. 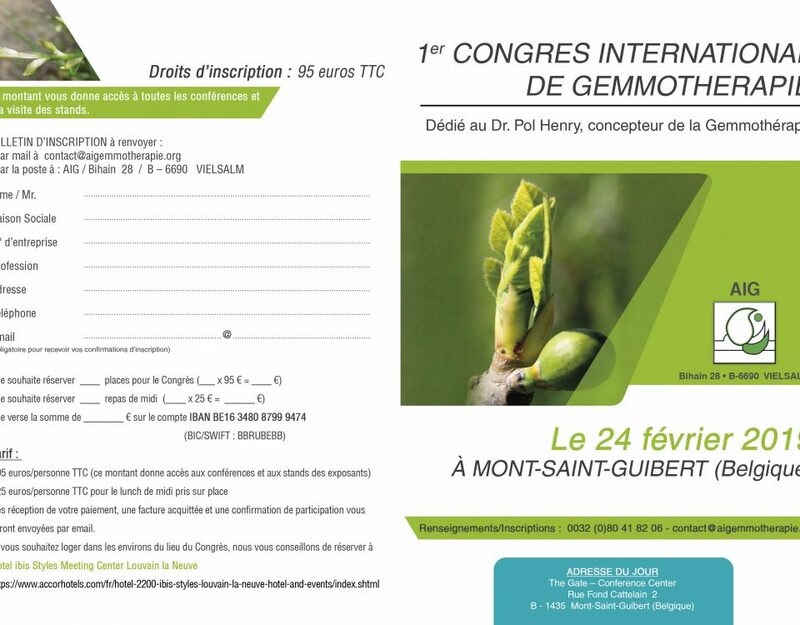 This edition contains important scientific updates on Lyme, associated co-infections, and there is a new chapter on cutting edge « persister » protocols for those failing traditional treatments. « How Can I Get Better? » also contains updates on my 16-point medical model and how it impacts chronic diseases (such as Alzheimer’s, Autism, ALS, and autoimmune diseases like MS), discussing how infections and toxins are impacting these different chronic diseases, and explaining what you can do about them. 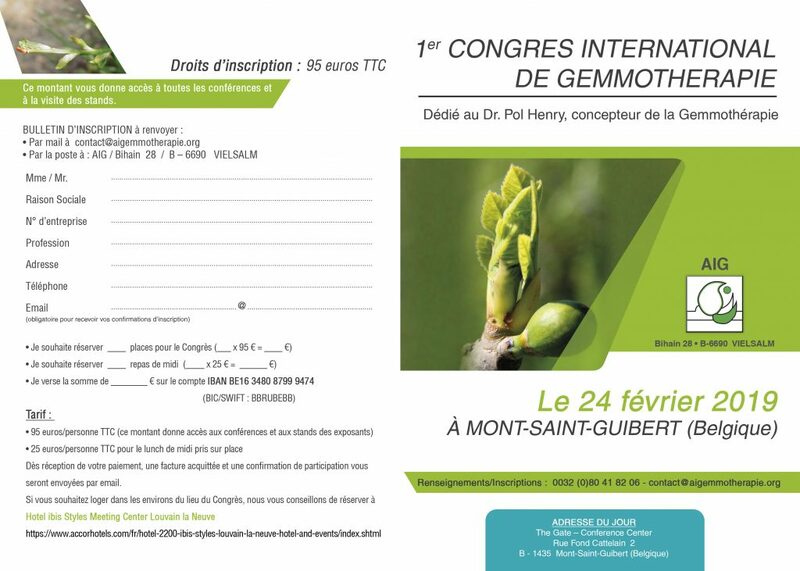 There are over 800 scientific references with a detailed addendum for health care practitioners in the back of the book, explaining in detail how to prescribe classical and natural/integrative therapies to help patients who are remain chronically ill.
Pour le moment le livre n’est publié qu’en anglais. Aucune traduction en langue française prévue prochainement.